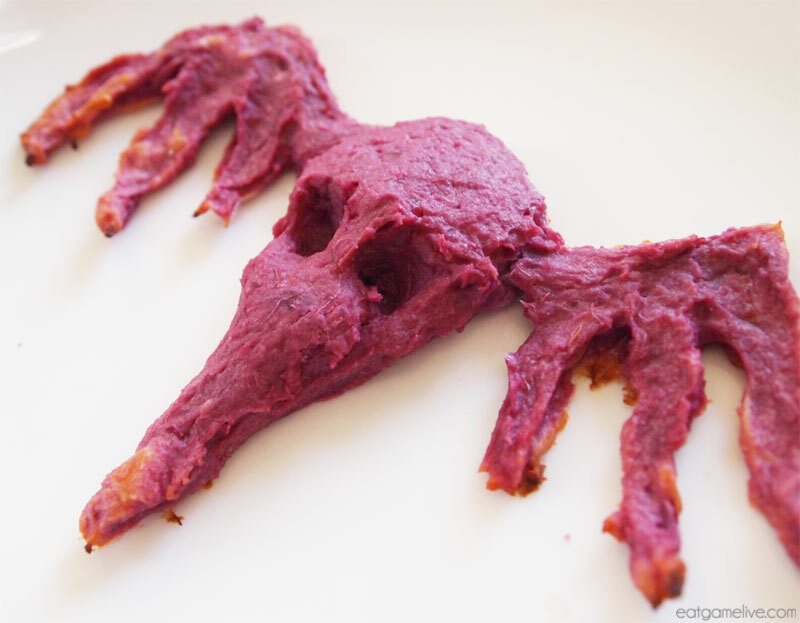 The Raven Lord demands tribute… in the form of tasty appetizers! 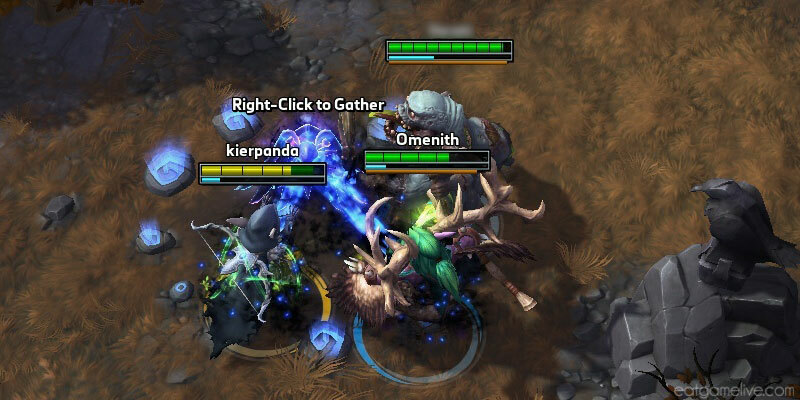 I have been playing a ton of Heroes of the Storm lately. I’ve been trying to climb the ladder to finally hit Rank 1. 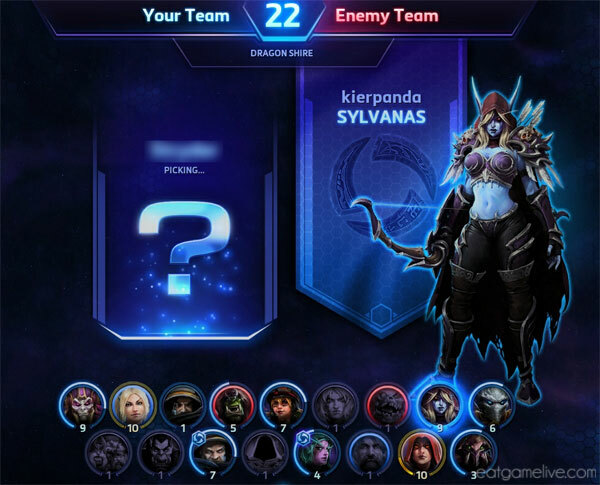 Recently, I have been fortunate enough snag Sylvanas in draft. AW YISS BANSHEE QUEEN. I am totally loving Sylvanas’ play style. It’s an awesome feeling to be fighting someone and then throw out your “E” to teleport when the fight gets too rough. 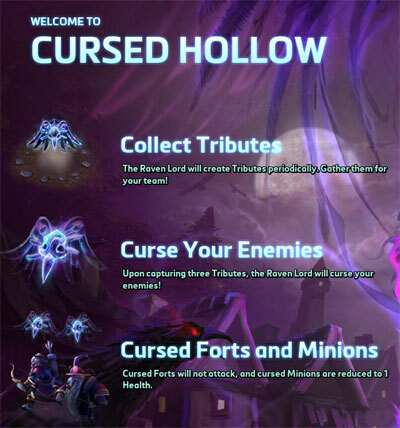 One of the battlegrounds I enjoy playing is the Cursed Hollow. On this map, the goal is to collect three tributes for the malevolent Raven Lord. He’s totally a big jerk. There’s usually a ton of fighting when these tributes pop up. And that’s what I absolutely love about this map — the team fights! 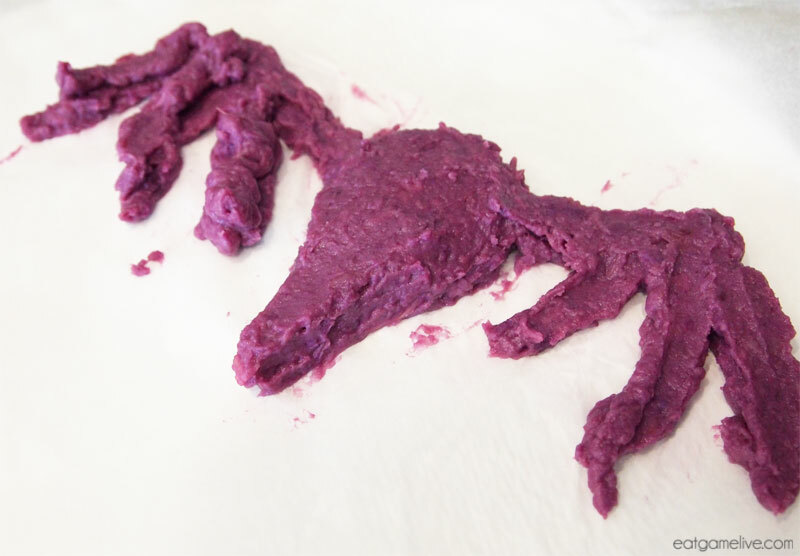 Since the Raven Lord demand tribute… We better start cooking! Prep time for this dish takes about 30 minutes. Cook time takes 20 minutes for boiling the potatoes, and an additional 12 minutes for baking. This makes 4 servings (about 8 tributes). After peeling and cutting your sweet potatoes, place them in a pot of large water. 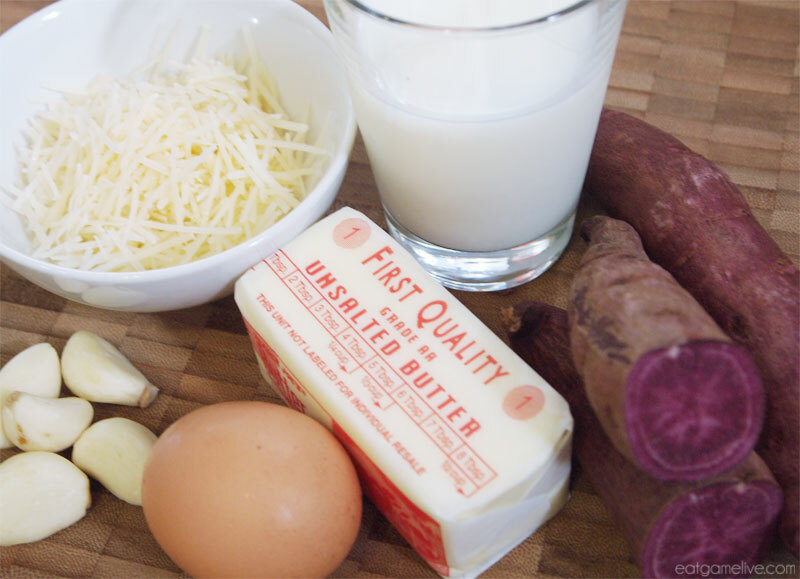 Bring that pot of water to boil and cook the sweet potatoes for about 20 minutes or until soft. Then drain the sweet potatoes and return them to the pot. 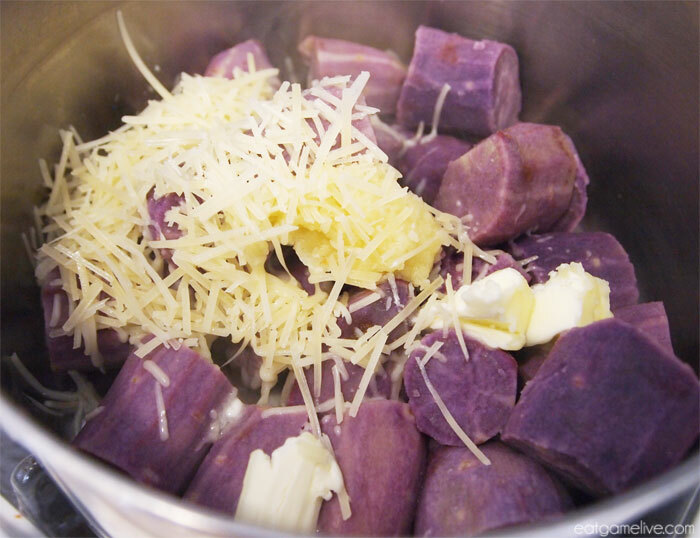 Add in your salt, cheese, butter, garlic and milk. Use a potato masher to combine the ingredients. Transfer the mashed sweet potatoes to a bowl. Add in your egg and stir to combine. 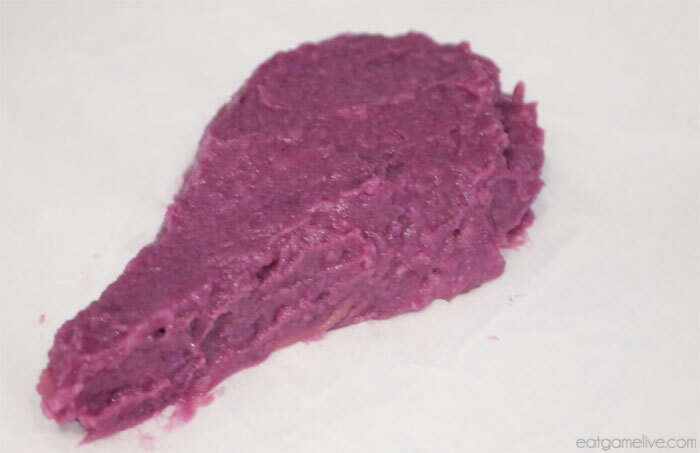 Place the sweet potato mixture in a piping bag. 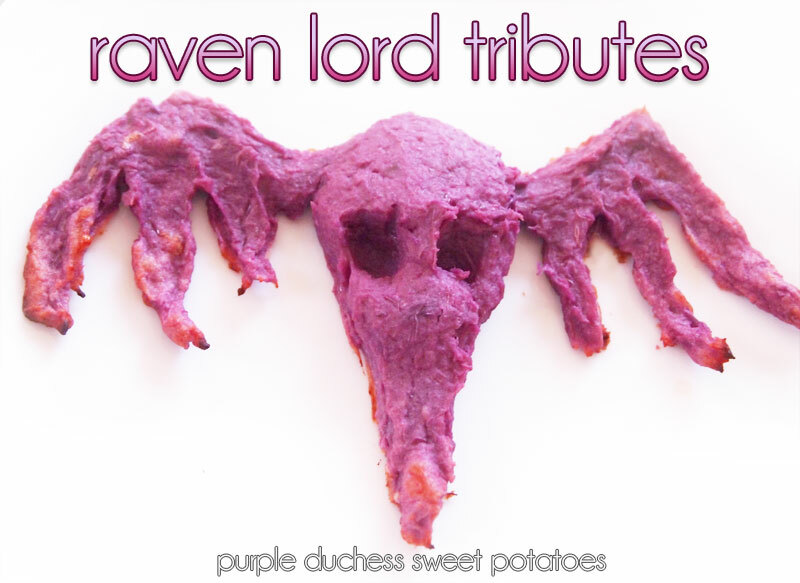 Begin piping out the shape of the raven lord tributes. Start with an oval, and then a pointed tip for the beak. Then, pipe out the wings. Use a butter knife to smooth out the entire shape. Use the edge of the butter knife to create the eyes by gently pressing down at an angle. Continue making the tributes until you run out of sweet potato mixture. Set your oven to 350° F.
Let your tributes bake for about 12 minutes. Remove and let cool. Please note that eating three of these tributes will not cause the Raven Lord to curse your enemies. 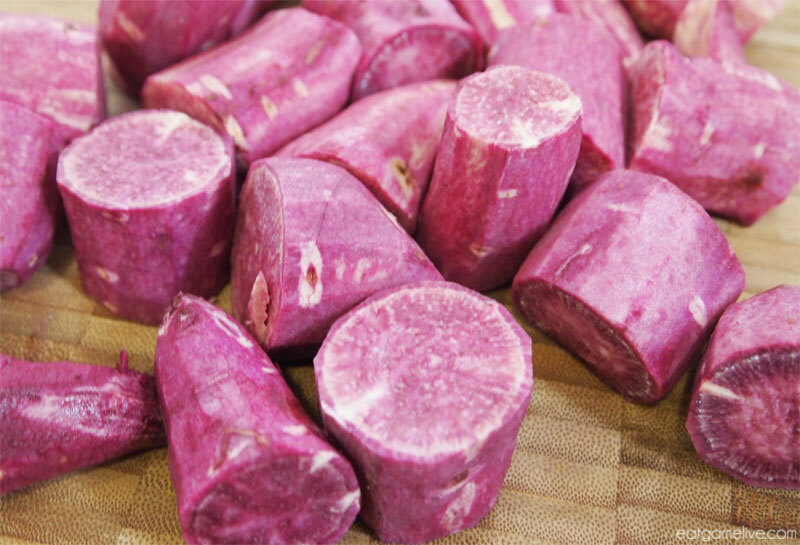 However, these are delicious and can satisfy a rumbling tummy. MY BELLY DEMANDS TRIBUTE. This entry was posted in appetizers, heroes of the storm, vegetarian and tagged appetizers, blizzard, duchess potatoes, gamer food, gaming, heroes of the storm, pc gaming, sweet potatoes, sylvanas, vegetarian, warcraft by admin. Bookmark the permalink.